This model, the DeMarini CFX Fastpitch Softball Bat (WTDXCF8), features a heavy -8 length to weight ratio, a 2 1/4 inch barrel diameter, and it is a perfect choice for elite power hitters at the highest level of play. 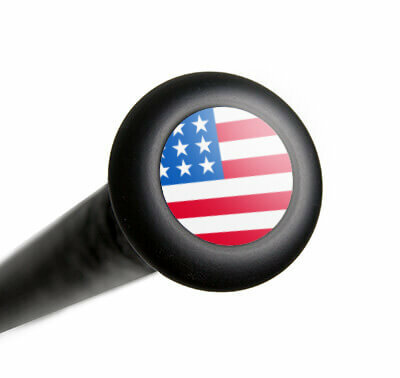 If you're looking for extra power behind your swing, order one of these DeMarini softball bats today with free shipping right here at JustBats.com. Don't forget, we're here for you from click to hit! Pros: It is a DeMarini...well-constructed, durable - they back their products, so I will always swear by DeMarini, just not this one or the drop 9. Cons: So much more heavier than the drop 10, that it almost feels end-loaded and that causes an unnatural pull off the ball to get the barrel through...not a comfortable feel for my daughter. Very disappointed in this model. Pros: Nice bat if your strong. A drop 8 is end loaded as one review said it feels lime an end loaded. Anything heavier then a drop 10 is an end loaded. My Daughter is tall 5' 11" and strong. Perfect bat for here. Cons: You know kods they ways want new, new, new and this is a 2018. Still a good as the new insane. Pros: Great fit in your hand, weighted perfectly, and provides a great connection with the ball. 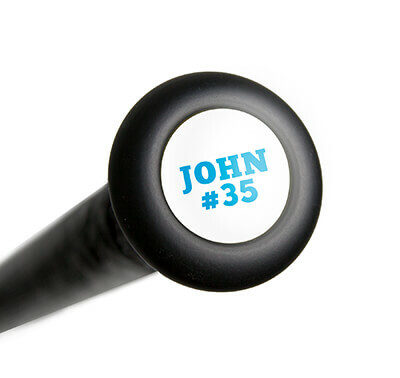 Like with most things, you pay for what you get, and this bat was WELL worth the money! So happy with my purchase and would recommend a DeMarini bat to anyone looking for a good quality bat. Have a question about the 2018 DeMarini CFX -8 Fastpitch Softball Bat: WTDXCF8? Ask our team of experts and they will respond within 24 hours. Does this bat come brand new? The DeMarini CFX -8 Fastpitch Softball Bat: WTDXCF8 will come brand new, but is a 2018 model. The DeMarini CFX -8 Fastpitch Softball Bat: WTDXCF8 will be a balanced swing weight, although it will be a -8 length to weight ratio. With the heavier weight of the DeMarini CFX -8 Fastpitch Softball Bat: WTDXCF8 I would recommend being a more physically strong player.